Lumbago is a low back pain. It may have a nervous origin (like in a disk hernia), muscle origin (like in a contracture) or rheumatic origin (like in rheumatoid arthritis). Capenergy therapy helps to reduce symptoms like pain and inflammation in the three cases above. The subjective assessment of pain improves at the first session of treatment. Nevertherless, it is advised to perform between three to ten sessions to deal with chronic disorders. 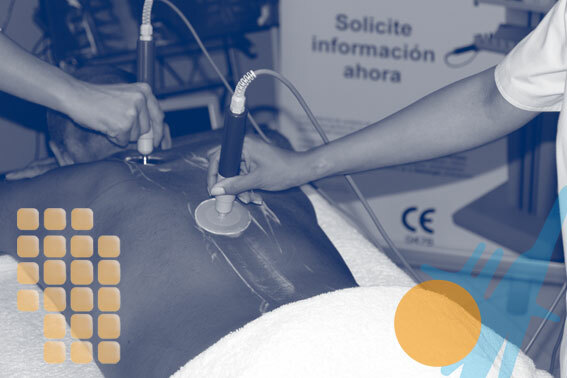 Both lumbago and painful processes related to inflammation react positively to Capenergy therapy since the first three sessions of treatment.